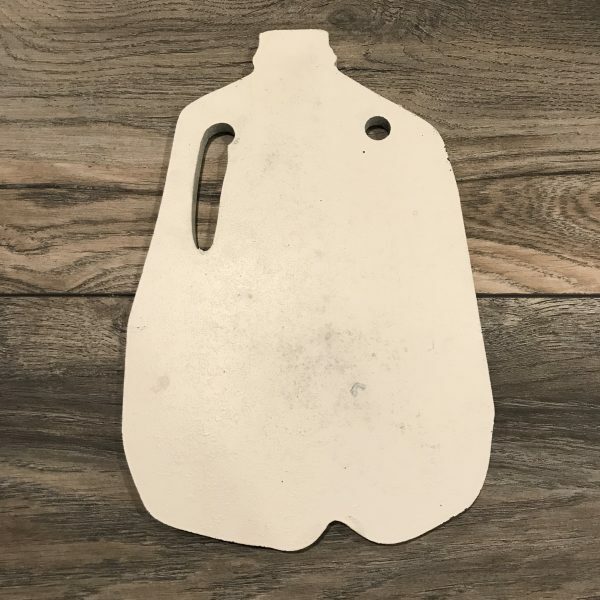 Often imitated but never duplicated the LRSU Milk Jug Challenge has left shooters from around the world fixated on earning an ordinary window sticker just for shooting a common 1-gallon milk jug at long distance. It sounds crazy but it’s become a benchmark within the shooting world that folks travel from around the world to attempt. And now, anyone from anywhere can practice for the Milk Jug Challenge with these OFFICIAL, TRUE-TO-LIFE, LRSU SANCTIONED AR500 Milk Jug Silouhettes! 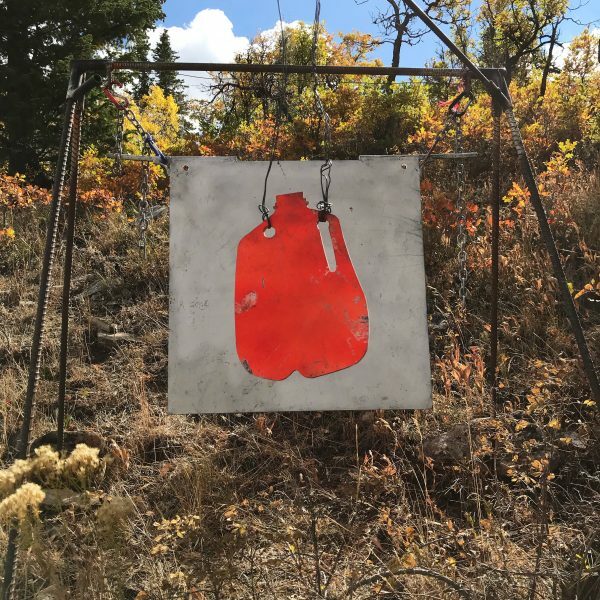 Sized and cut to our exact specification to be as true to life in size and shape as possible, these out 3/8″ thick AR500 steel targets will provide a lifetime of fun. Minimum recommended distance for shooting any AR500 target is 100 yards for rounds traveling under 2800 FPS. Any faster should be shot at greater distances to ensure your target is not damaged. Armor piercing and steel core ammo are not recommended. At the distance of the Milk Jug Challenge (1000, 1200, 1500 yards, 1 Mile, 2000 yards) this target should be able to withstand just about anything you can throw at it. Features 2 hanging 1/2″ hanging holes. One in the field and one in the handle.